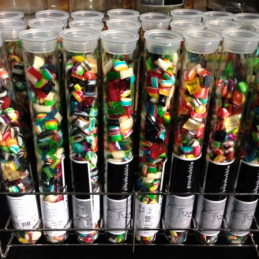 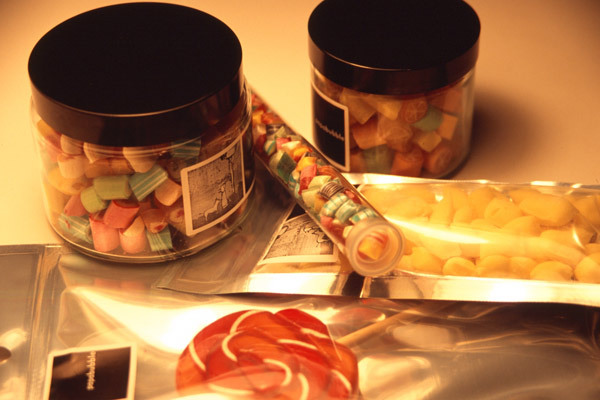 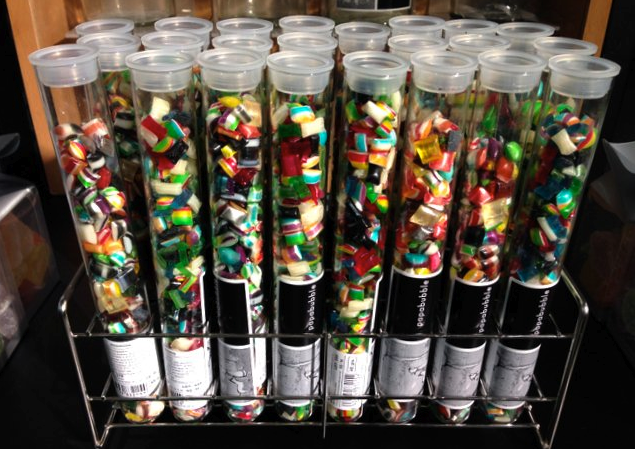 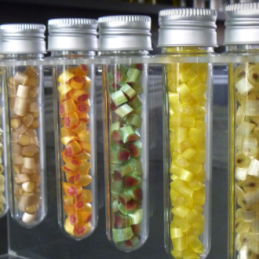 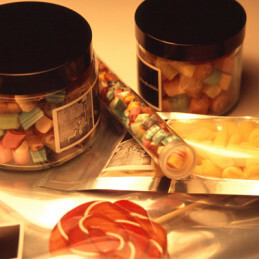 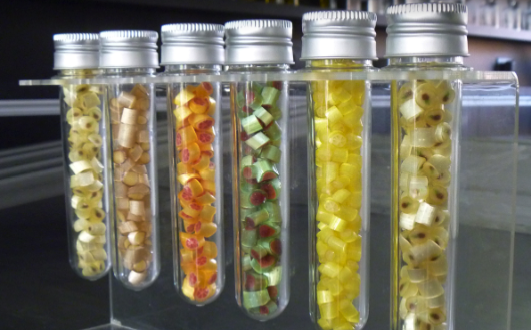 Real mini papabubble pieces of candy packed within a real laboratory test tube. 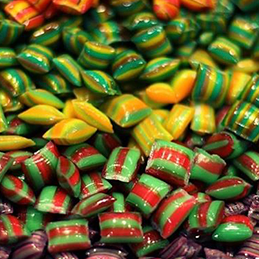 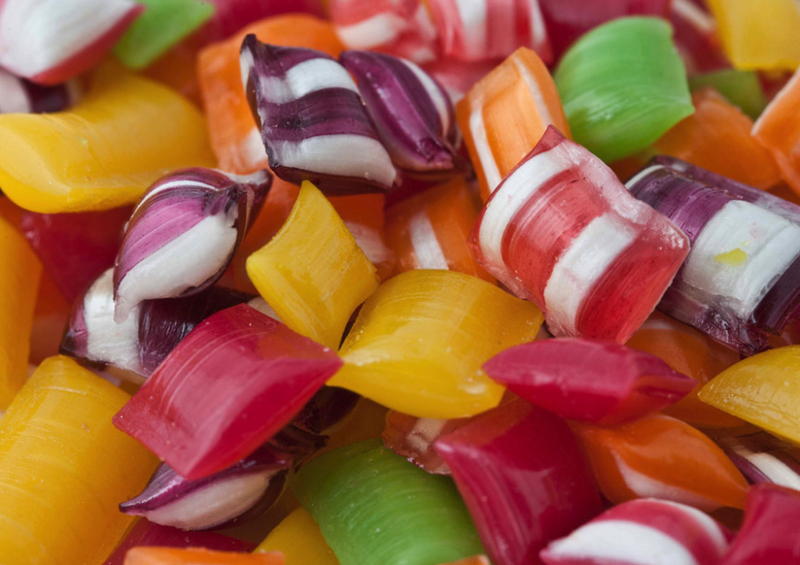 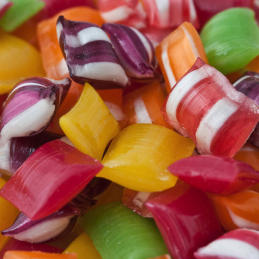 Would it be possible to produce so small and colorful candies which keep all the quality of the bigger bros? 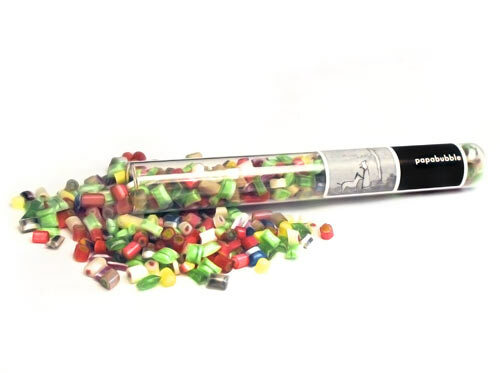 We did it in Papabubble, and that’s why we dare to pack these small treasures within a real chemical laboratory test tube. 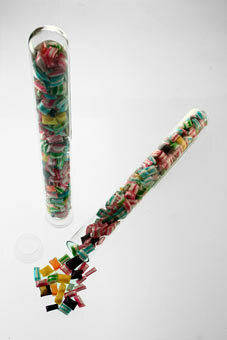 Papabubble Mini candy packed in a real test tube.